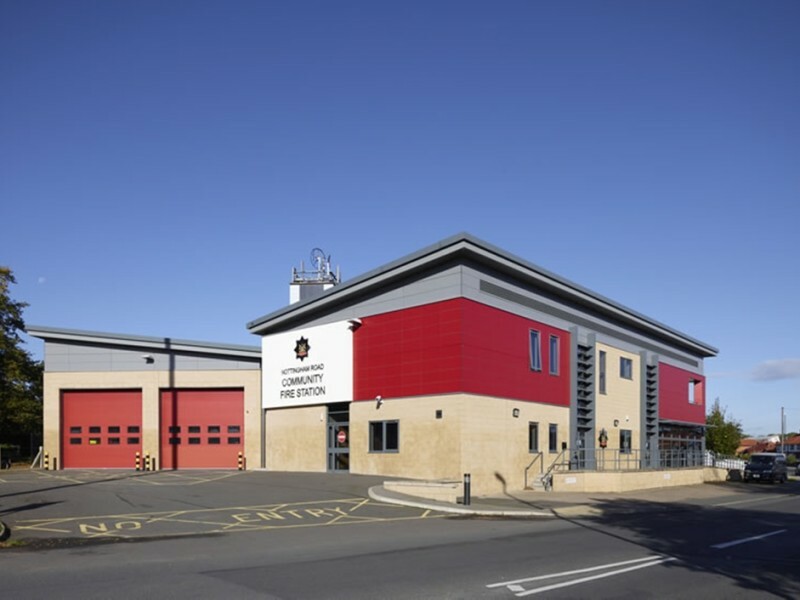 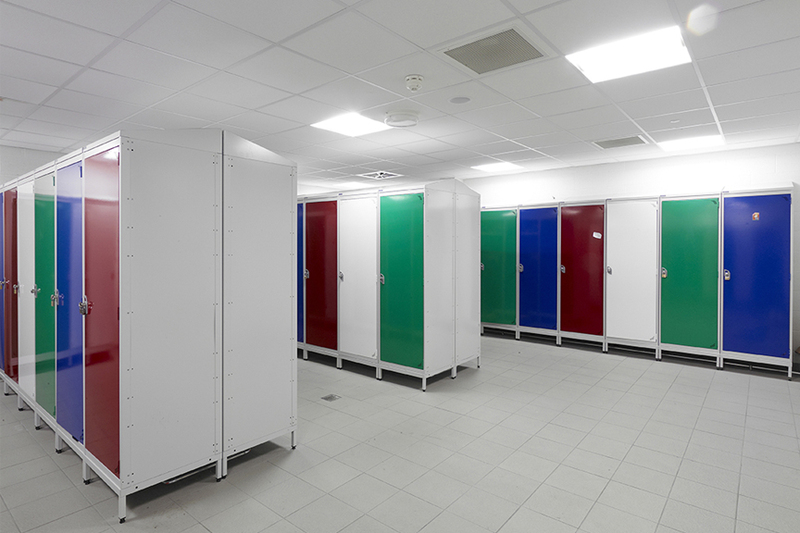 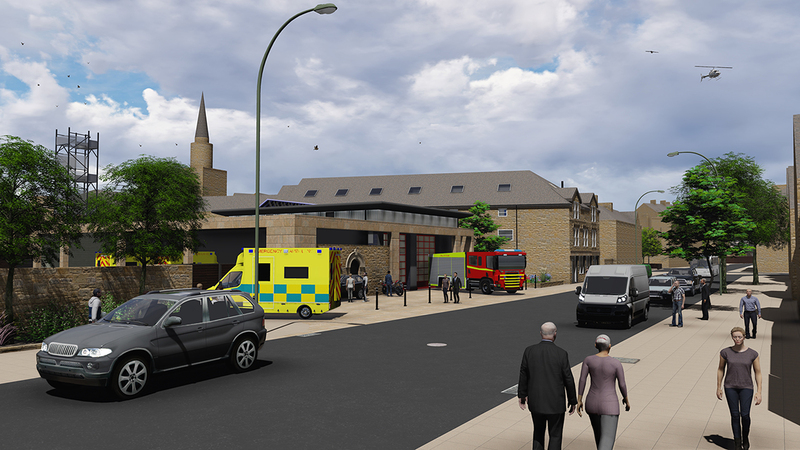 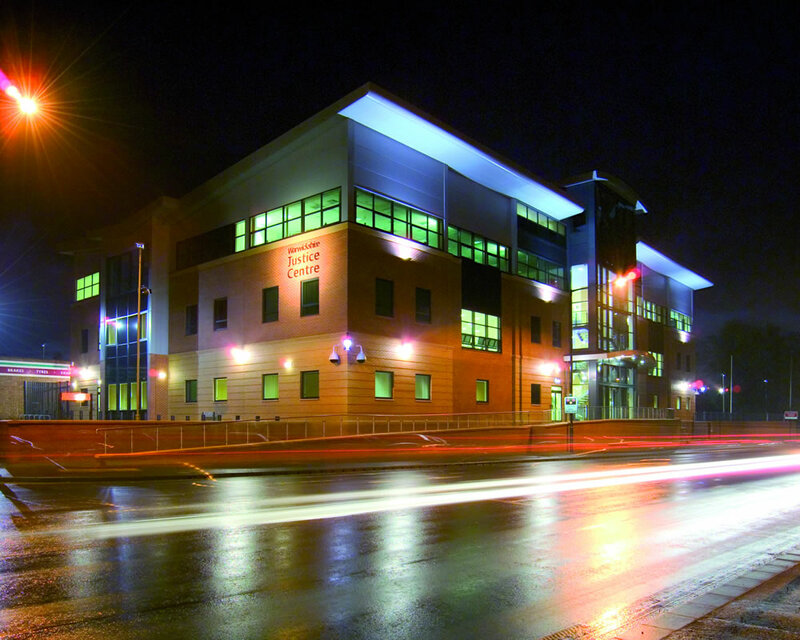 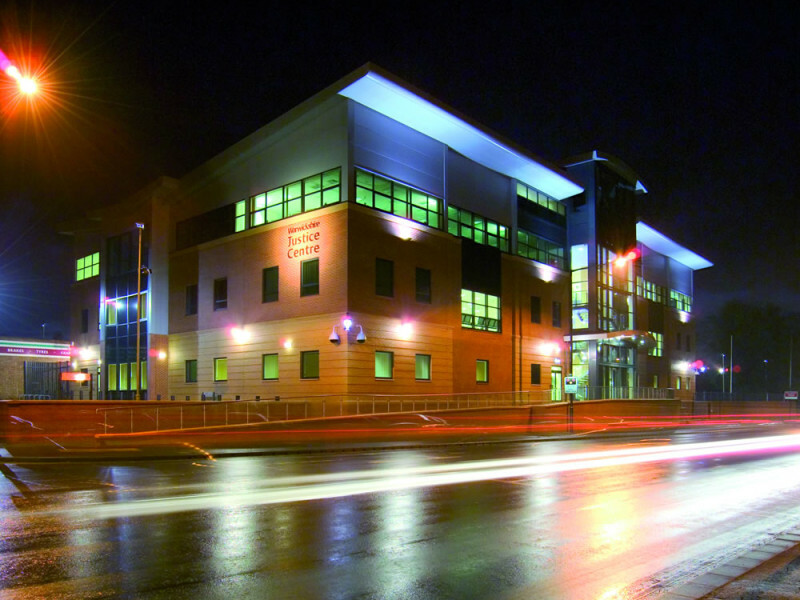 Frank Shaw Associates was appointed by Derbyshire Fire and Rescue Service to design a replacement for their existing facilities. 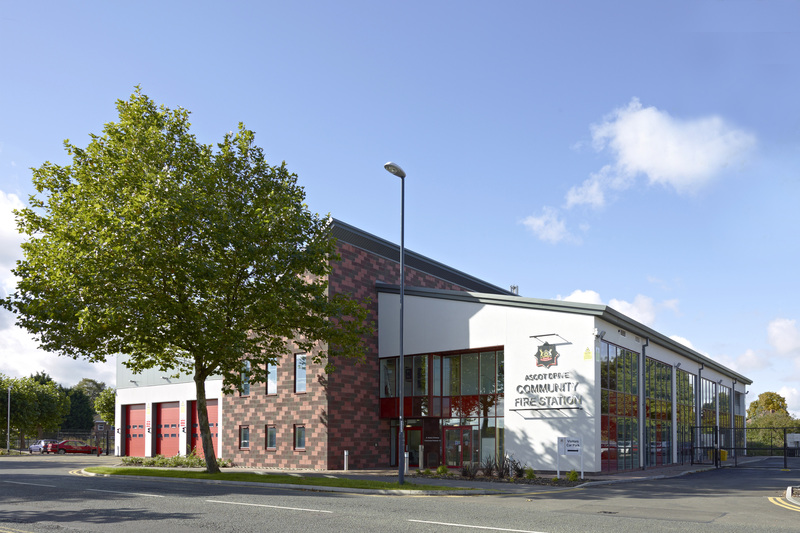 Built on the same site as the old station building, the new Community Fire Station was designed to facilitate enhanced firefighter training and is one of four Resilience Centers for the Service across the county. 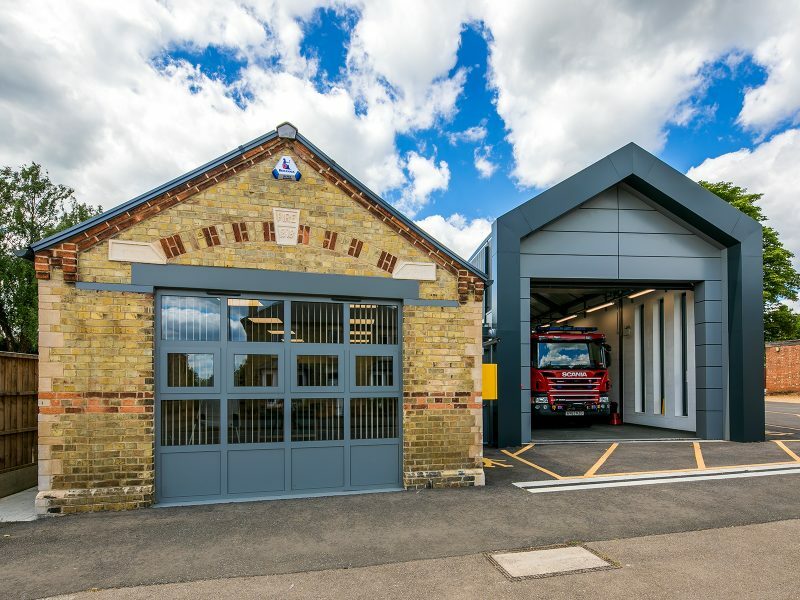 It has also been designed to allow operations to be maintained in times of emergency while having a strong visual impact and modern, progressive look. 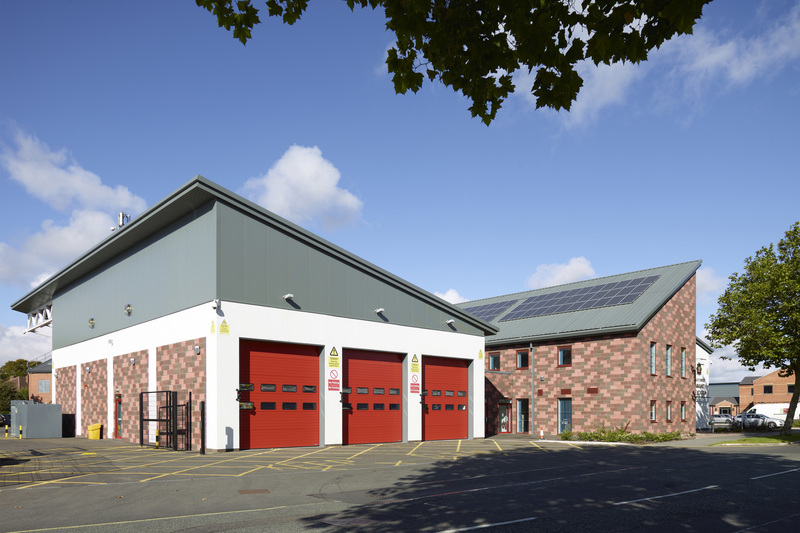 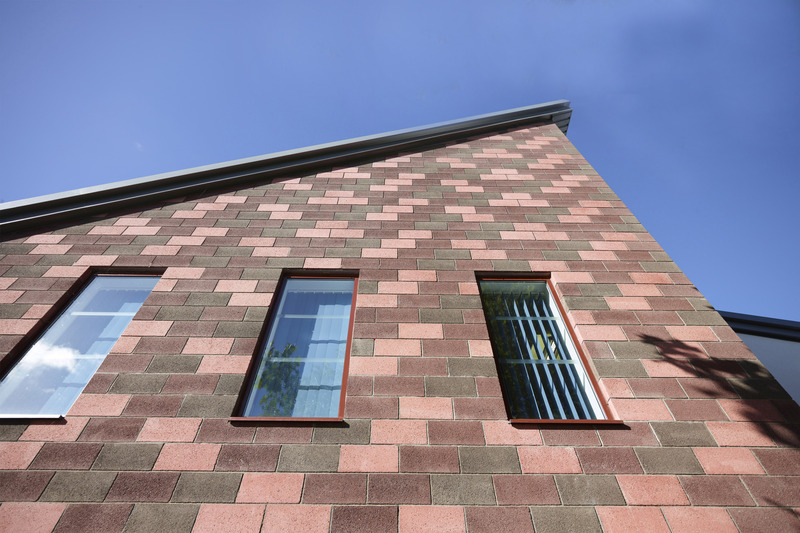 The building accommodates, 3 appliances, 25 administration staff, 30 operational staff and up to 50 community users. 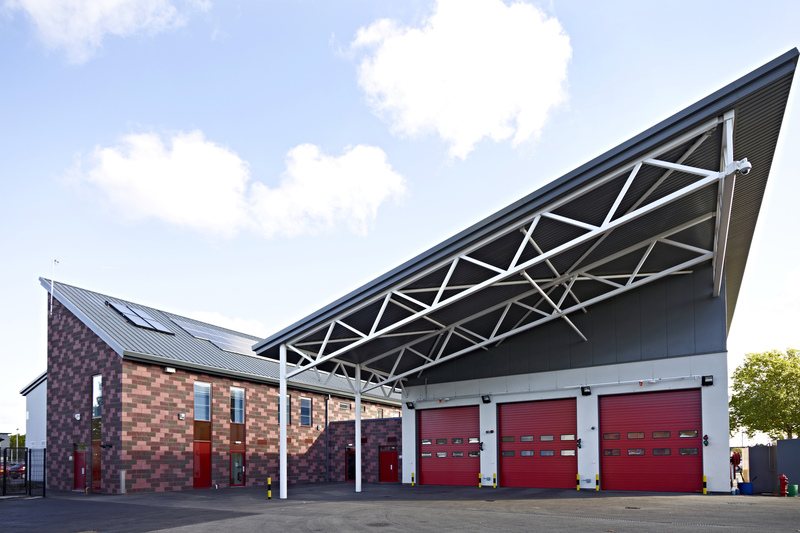 There is 2000m² of floor space for operational administration and community use and 1700m² of drill yard, training area and 1300m² parking. 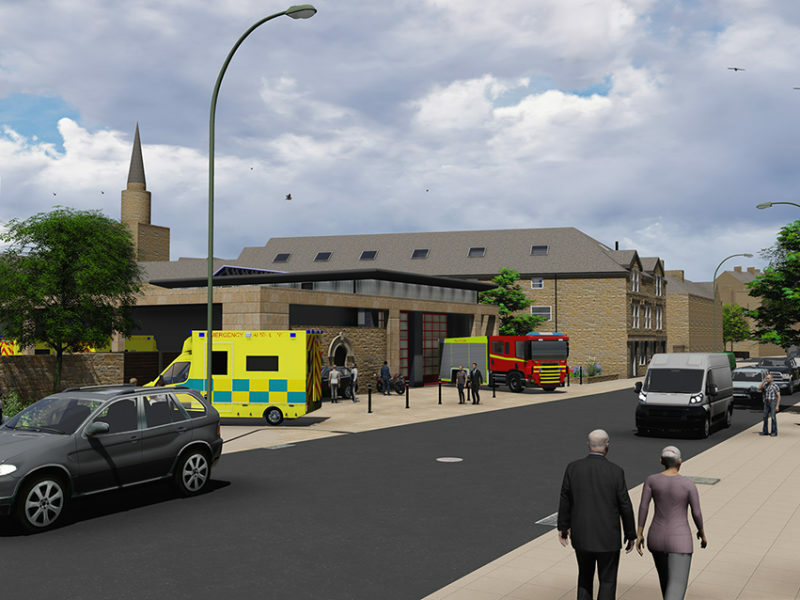 The internal layout is designed to segregate the operational side of the fire service from the administration side and community facilities. 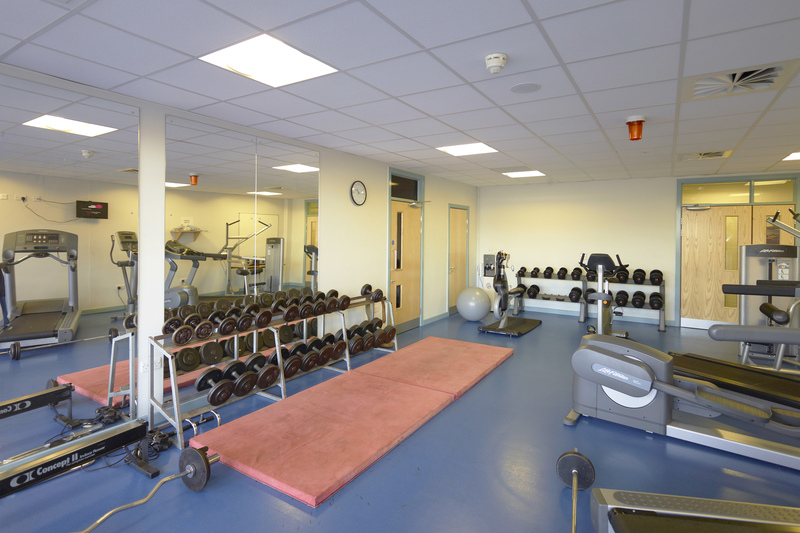 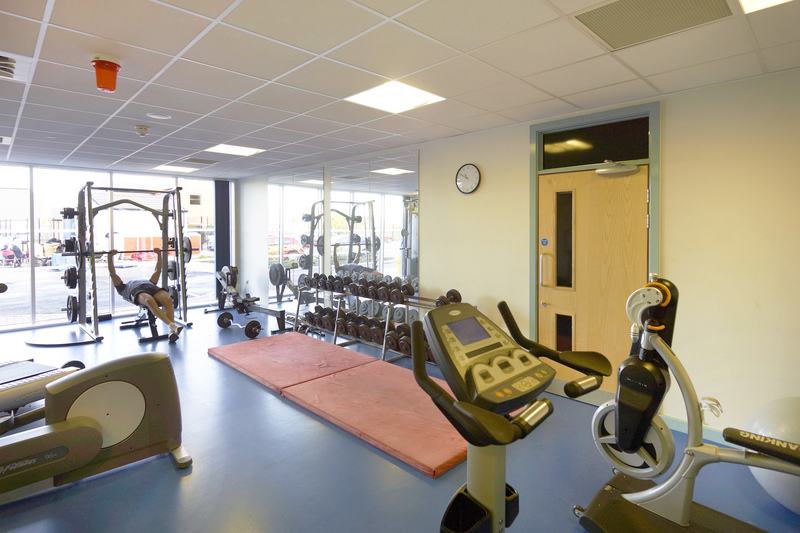 The ground floor is largely for operation use including offices, meeting room, gym, restroom, changing and kit room. The first floor is largely administration with offices, meeting rooms and operational rest area. 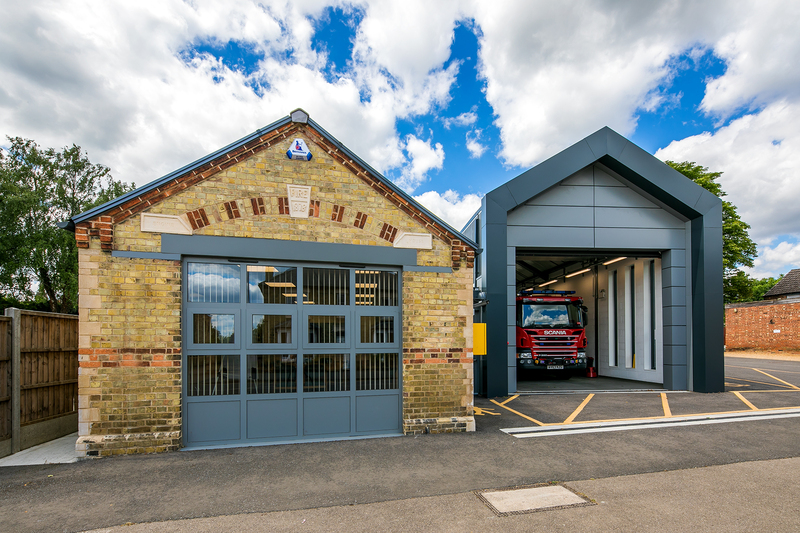 Following the completion of the project, we redesigned the first floor of the station to accommodate an Emergency Fire Control Room, part of a tri-county facility for responding to major incidents.